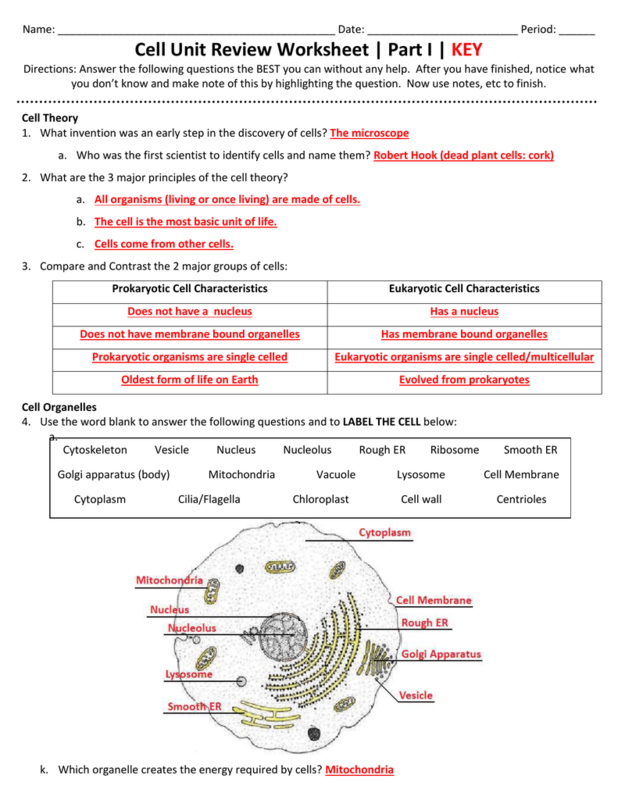 Students will be able to correctly identify key parts on a cell. 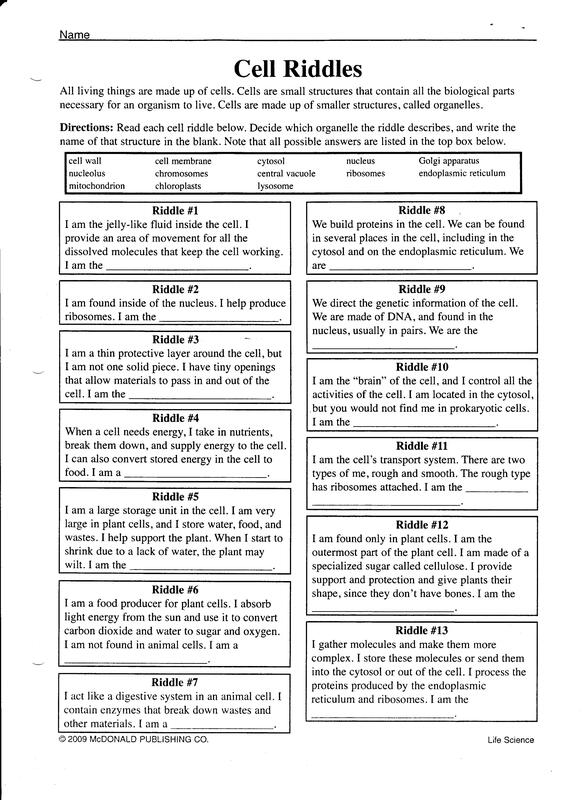 Students will be able to correctly identify plant cells. 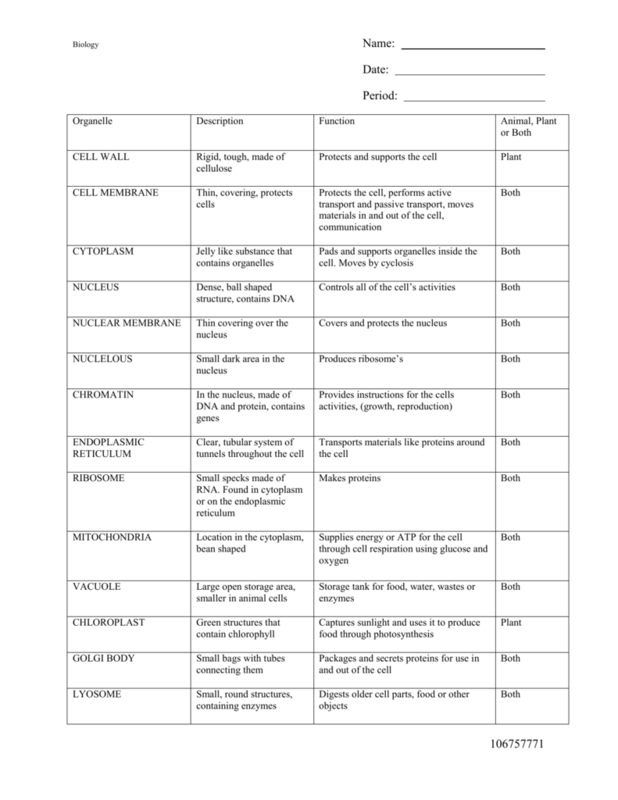 Students will be able to correctly identify animal cells.